In this poem, Richard Inya bemoans the piteous fate of pensioners – men and women who spend their years working to better the society only to be treated like worthless beings at old age. Or hunger lifts me away like a hawk? Richard Inya is a Nigerian poet and short story writer. His works have been adopted for use in over eight states in Nigeria. Apart from his literary engagements, he works at the Federal University Ndufu-Alike Ikwo, Ebonyi State. 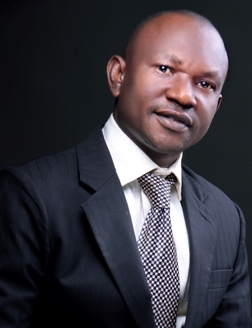 He is the Chairman, Ebonyi State Branch of the Association of Nigerian Authors (ANA). He writes and writes and writes.